These days, scouting for a screen recorder for Mac isn’t ridiculously difficult. But, finding a decent free one is an uphill task for sure. 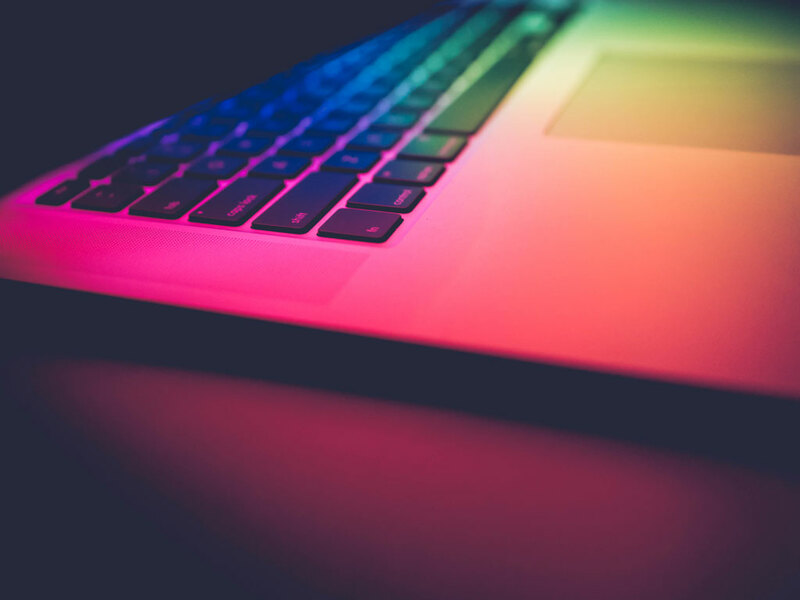 In a vast sea of screen recording tools on the internet where almost every other item is either paid or downright bogus, how would you know which one is the best free screen recording software for Mac? Now, there are many factors to consider such as – HD video quality, audio recording, video subtitles, area highlighting, and social media integration, et al. 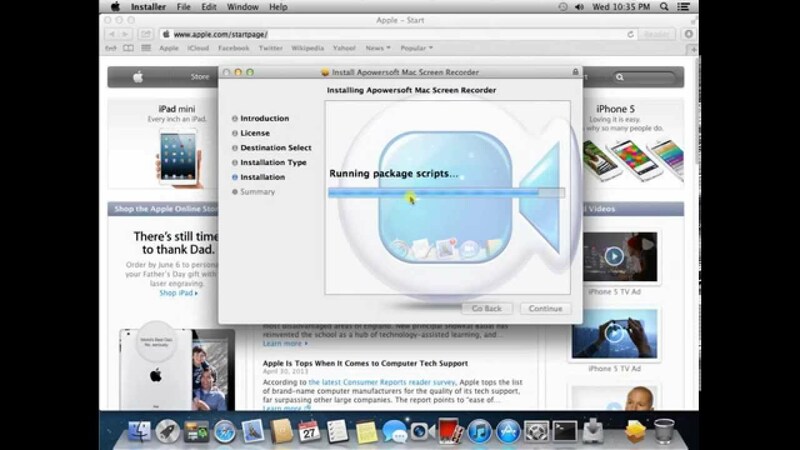 before you choose/purchase a screen recorder software for your Mac. But, why would you shell out your precious money on even one expensive screen recorder when we have a list of ten of the best free screen recorders for Mac ready for you to have a good look at? 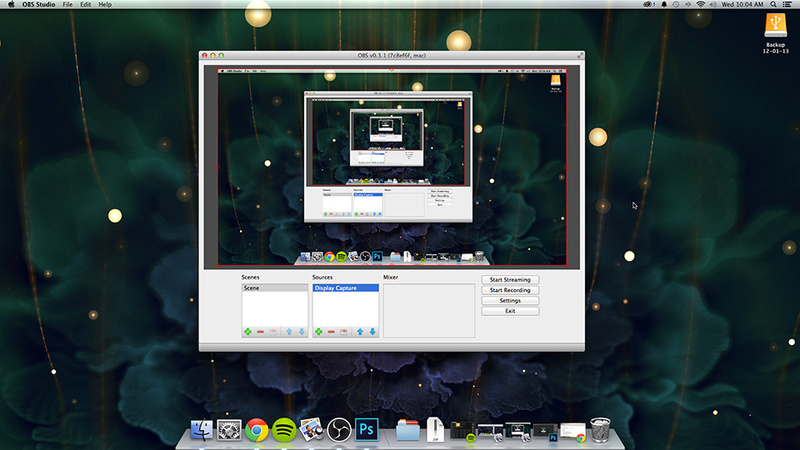 Monosnap is widely regarded as one of the best free screen recorders for Mac due to a plethora of features that it possesses. For starters, it automatically turns on your webcam, mic and system audio before the recording takes place. Monosnap can also be paired with your Mac’s inbuilt camera or even an external camera for the recordings. To ensure a mega-smooth playback, MonoSnap can also record your Mac’s screen in 60fps to meet the need in dire situations. It comes in quite handy with a hotkey setup for taking screenshots wherein it can capture the full screen or a part of the screen. What else has it going that makes it a surefire best free recording software for Mac? For video recording, Monosnap supports capturing screencasts, lets you highlight the important information with annotations and even blur private information from the screen. This beast of a screen recorder for Mac is preferred by students and professionals alike with its seamless integration with the cloud. Monosnap can be connected to cloud drives such as Google Drive, Yandex.Disk, Dropbox, Box.com and CloudApp to upload recorded videos/screenshots that can be shared with PCs and smartphones. 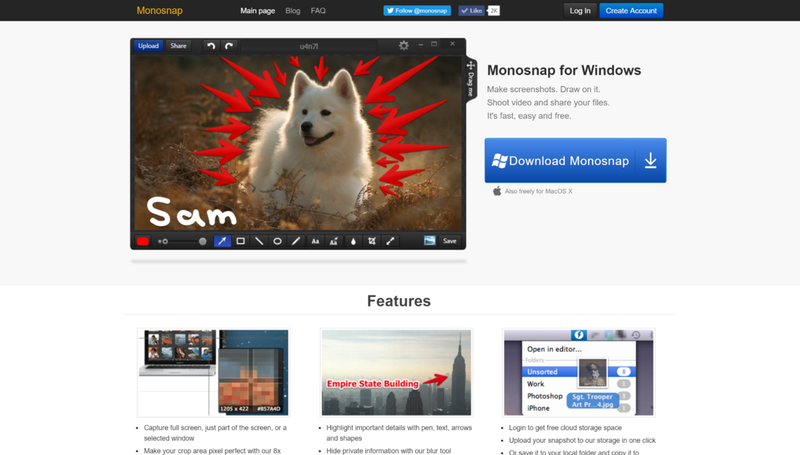 Even if you are looking at one-off recordings that are crisp and shareable, Monosnap can do the job right off the hook. Being an open source screen recorder for live streaming and video recording, OBS Studio is a solid contender for the coveted spot of the best free screen recording software for Mac. OBS Studio also works just as fine with other platforms such as Windows & Linux. If you are a passionate gamer, chances are this free screen recorder will be your best mate. What else is in store? You can derive some really high-performance based real-time video/audio capturing and mixing from OBS Studio. There are various additional filters available for video sources too such as: colour correction, chroma/colour keying, image masking that come under a nifty little video editor. Not to mention a built-in audio mixer with filter functions such as: noise suppression, noise gate, and gain. OBS Studio also allows encoding using H264 and AAC audio formats. It can also produce a video file output in formats ranging from MP4 to MLV. 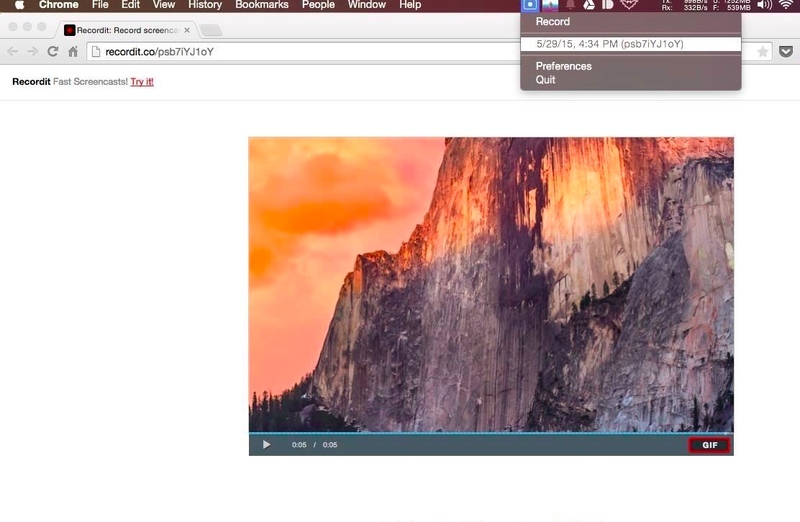 A big favourite amongst Mac users, QuickTime Player is the default video player on Mac which can be used for playing various media files present on the Mac OS as it supports a wide range of diverse video formats. 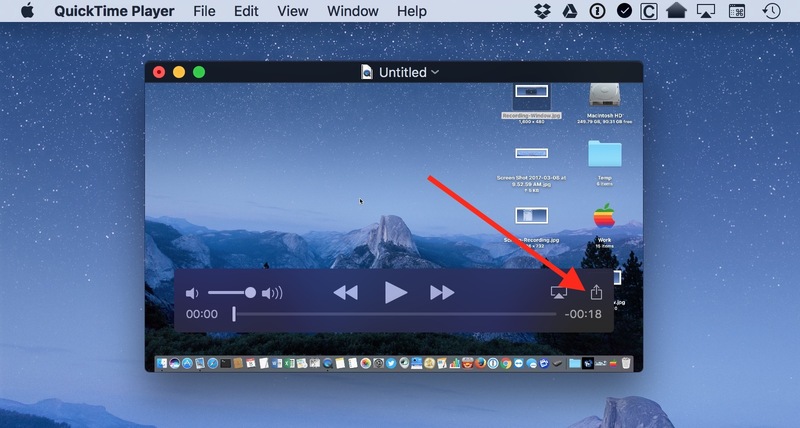 Although it is primarily a video player, QuickTime Player can ably perform functions of some of the best free screen recorders for Mac out there. It is very easy to fiddle around with and lets users easily choose the entire desktop or a selected area for recording. There is also an optional feature to add your microphone’s audio channel or display the cursor in the recorded video. If you are only seeking some on-the-go screencasting, look no further than the Screen Recorder Robot Lite which is a no-frills-attached screen recorder that simply edits the recorded video to perfection. Moreover, unlike some of the best free screen recording software for Mac on our list, Screen Recorder Robot Lite doesn’t add any unwanted watermarks on the video. However, the length of the videos recorded through this tool can range from a minimum of 3 minutes to a maximum of 10 minutes. But, on the brightside you can record over and over again and then edit the video to make it longer. A unique entrant on our list of the best free screen recording software for Mac, Recordit’s novelty factor lies in generating shareable GIFs on the fly. With Recordit, you can make a quick video of yourself doing something interesting/entertaining on your Mac and then convert the recorded video to a GIF. Moreover, Recordit allows users to record the screen for up to 5 minutes before they can create a fancy GIF from the recorded video. The screencast, which is shareable to various social media platforms, is uploaded directly to the software’s servers. Believe it or not TinyTake is a fully free program, but in order to avail its services you will have to sign up for a TinyTake account. But, once installed on your Mac, TinyTake can be accessed right from the menu bar. However, to get started with your screen recording, you will have to click on the icon and log in to your TinyTake account at least once. But, wait there’s good news in the offing: You can record from anywhere between two minutes to up to two hours, and even add notes or annotations on the screen. Aren’t all these features the hallmark of perhaps the best free screen recording software for Mac? 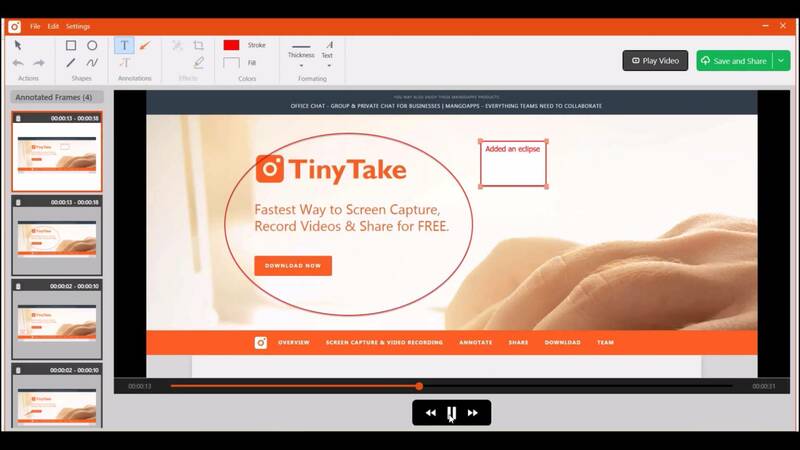 Moreover, TinyTake also allows you to post your videos straight to YouTube. Jing by TechSmith is a rather peculiar screen capture application on our list of the best free screen recorders for Mac but in an interesting way. 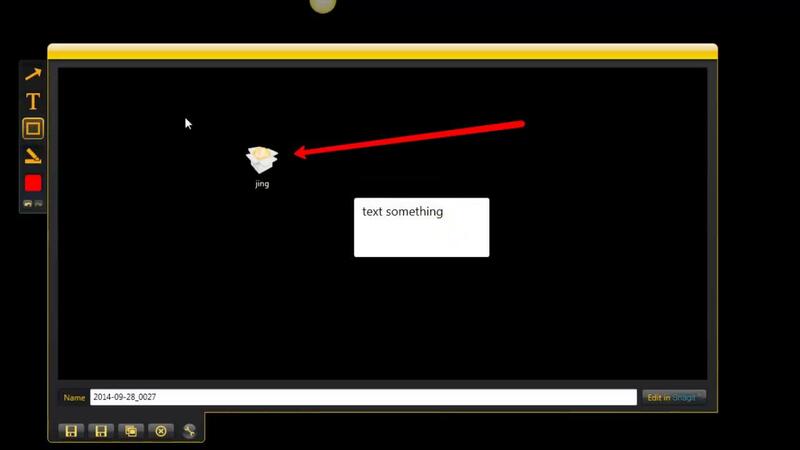 Jing can capture a video that can be saved exclusively in SWF format or stored straight in the screencast. It also comes with five minutes of video recording with additional microphone support for recording. Where can it be used? Jing can be useful for making narration videos or wherever narrating of steps to solve a problem is involved. Even though Screencast-O-Matic is absolutely free to use, it also offers a paid version for about $18 per year, which comprises of add-on features. 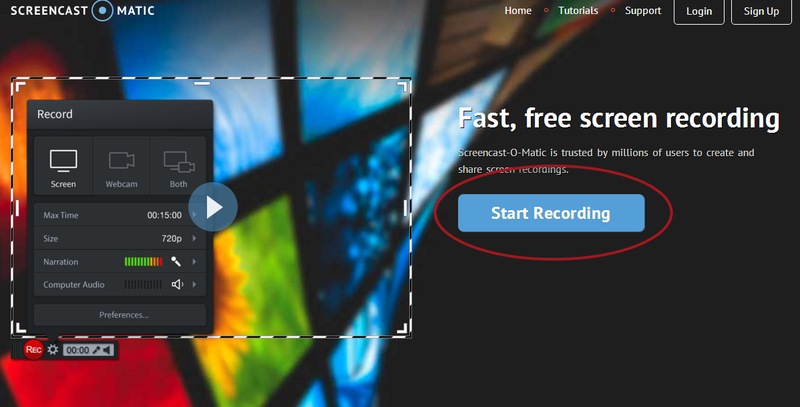 With the free version of Screencast-o-Matic you can record for an impressive duration of up to fifteen minutes, and do screen and webcam recording as well. Further, you can even publish your recorded videos to YouTube, or save all your recordings as video files in multiple formats. Did you know that the renowned video player, VLC can also be used for screen recording? Yes, VLC has been around for quite a while and is capable of doing many things such as playing videos in formats galore. But, for a free and open-source software, VLC does a pretty decent job of screen recording as well. 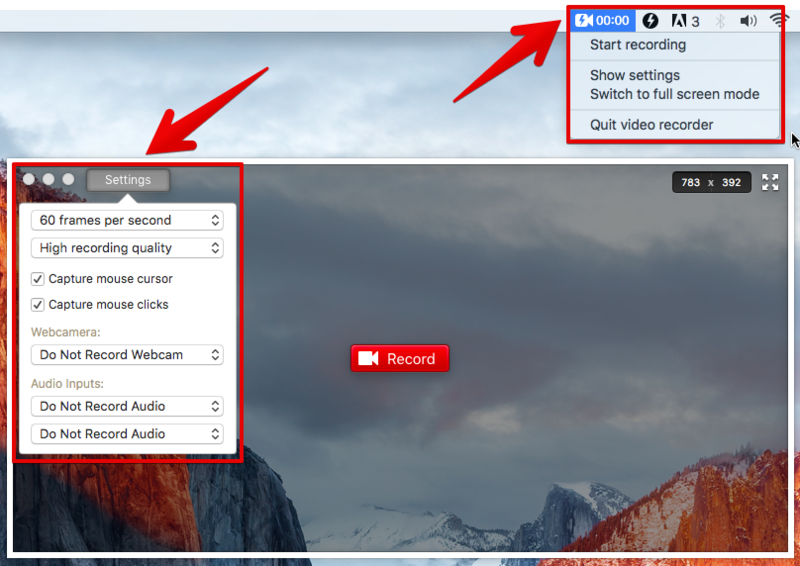 The last one on our list of the best free screen recorders for Mac doesn’t disappoint one bit in terms of utility. Apowersoft Screen Recorder is a very lightweight screen recorder that offers utility in the form of a pause and play button even in the midst of recording so that users can have the flexibility to control the recording contents. Besides, Apowersoft supports recording audio from your microphone and is also capable of syncing the audio to the screencasts. Plus, there is a great option of scheduling up tasks to automatically record for you as per your convenience. If you want to avoid a resource hogging, heavy-duty screen recorder and are only seeking something to record crisp and short 3 to 5 minute videos, then you might want to give QuickCast a quick peep. 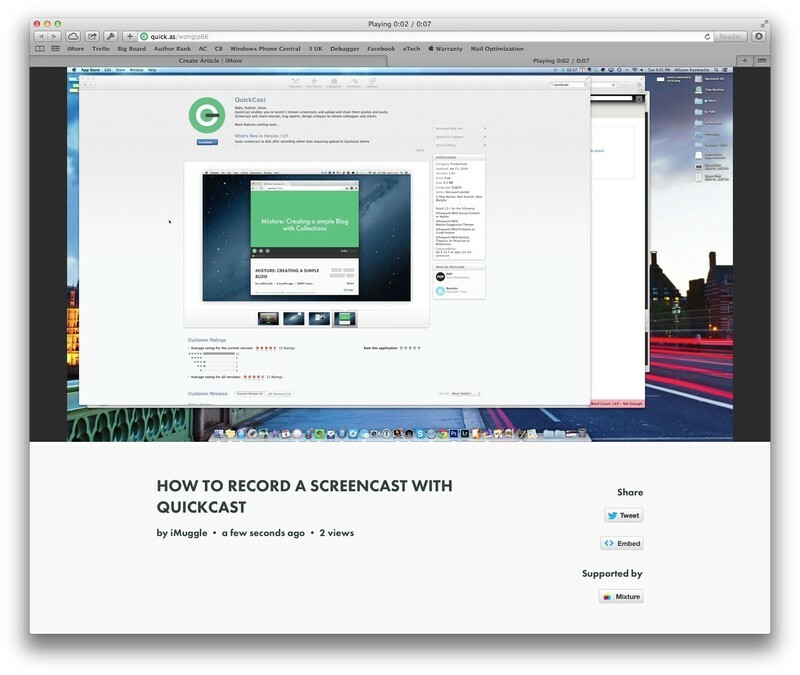 Quickcast can work seamlessly with your webcam and external microphone as well. All you need to do is to get the app installed in your menu bar and voila! Just click on it when you need it. And…that’s about it! 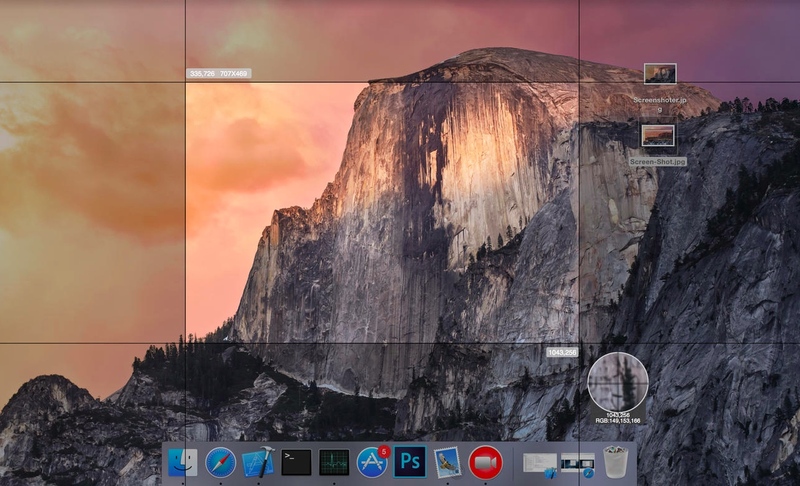 Did you like our round-up of the best free screen recording software for Mac? Did we miss out on any screen recorder that you are aware of? Sound off in the comments. Previous article7 Free & Best Paid Apps for iPhone You Need In Your Life!